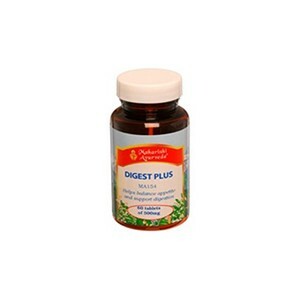 Digestion and Weight Balance	There are 9 products. 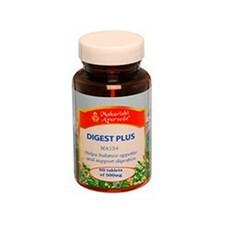 According to Ayurveda poor digestion is the basis of over 90% of all diseases. So maintaining good digestion is the best thing you can do for your health. When you have good digestive power, you can extract more nutrition from the food you eat. 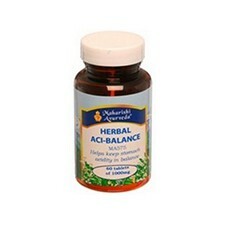 Your body can also eliminate toxins and metabolic waste more effectively. 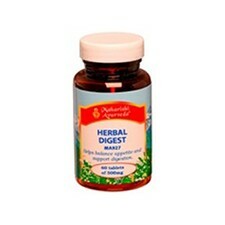 The following Maharishi Ayurveda nutritional supplements have been specially formulated to support effective digestion. 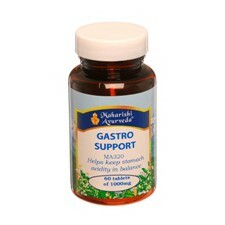 Food supplement for people with large appetite and Pitta characteristics. Triphala consists of three fruits, which work synergistically to detoxify your entire digestive tract. Cabbage Rose is added to support and enhance the other ingredients. 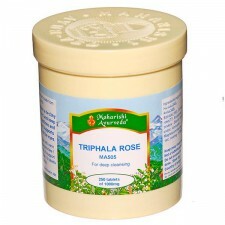 Besides helping you detox, Triphala Rose helps in absorbing nutrients effectively and in restoring your health, immunity and energy. Contents 250g / 250 tablets. Approximately 240 - 120 days supply.